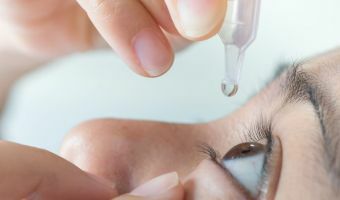 See below for the quiz you need to answer to obtain CPD points for the Summer 2019 issue of the SA Ophthalmology Journal. 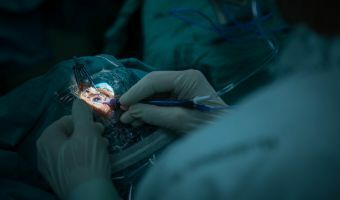 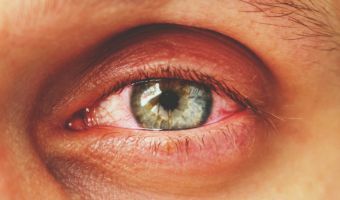 A recent NIH-funded clinical trial compares treatments for complication of inflammatory eye disease and represents the first head-to-head comparison of Kenalog, Triesence and Ozurdex. 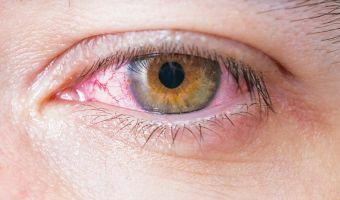 Ocular allergy affects over 20% of the general population and many therapeutic preparations are available to individuals experiencing the most common forms seasonal and perennial allergic conjunctivitis. 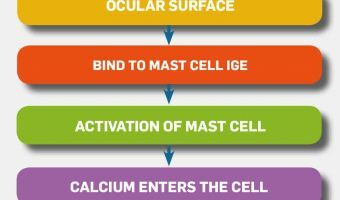 See below for the quiz you need to answer to obtain CPD points for the Spring 2018 issue of the SA Ophthalmology Journal. 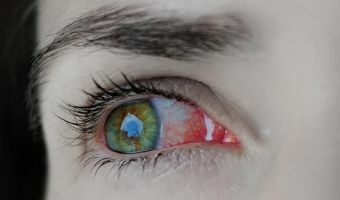 Although red eye is a common condition, great care should be taken before deciding on a treatment regimen, because prescribing the wrong drug can cause permanent damage to the eye. 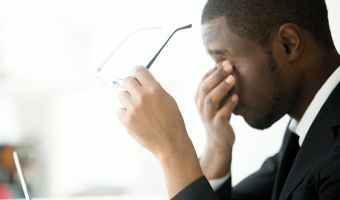 MEDICAL CHRONICLE SEPTEMBER CPD 3 of 5: Conjunctivitis is estimated to contribute 1% of ophthalmic problems or disorders seen in primary care setting, and 1%-4% in all GP consultations worldwide. 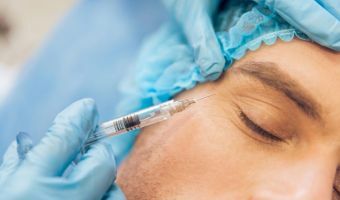 MEDICAL CHRONICLE AUGUST CPD 1 of 4: The condition affects approximately 20% of the population, and with that number increasing, the need for precise treatment methodologies is obvious. 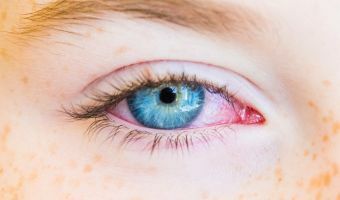 Conjunctivitis in children is predominantly bacterial. 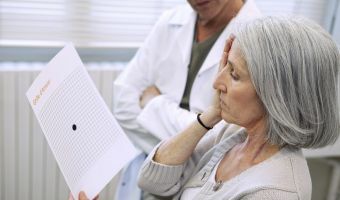 A good understanding of the six most commonly diagnosed eye conditions will ensure you’re better able to assist patients. 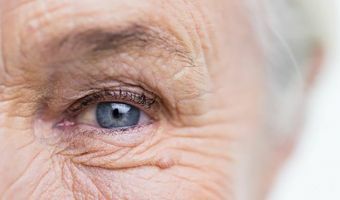 Two recent studies reported on the outcomes of a treat and extend (TREX) therapy, using aflibercept in eyes with neovascular age-related macular degeneration. 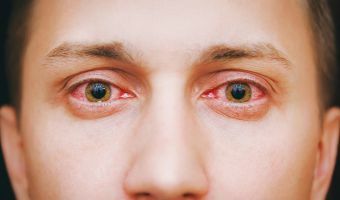 Loteprednol etabonate can be considered for the long-term treatment of seasonal and perennial allergic conjunctivitis. 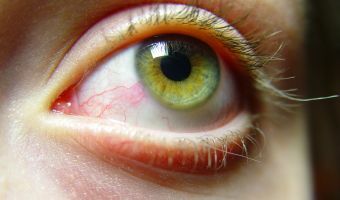 When eyes are exposed to substances like pollen or mold spores, they may become red, itchy, and watery. 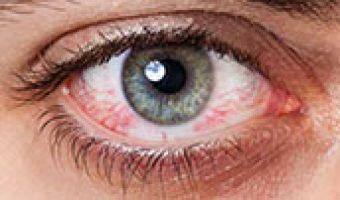 These are symptoms of allergic conjunctivitis, an eye inflammation caused by an allergic reaction. 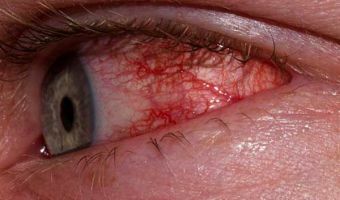 Bacterial conjunctivitis is inflammation of the conjunctiva as a result of bacterial infection. 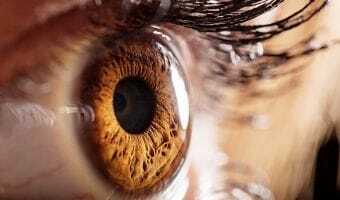 Article reviewed by Dr Mohamed Dawood Saloojee, Ophthalmologist, Gatesville Medical Centre, Cape Town.